Class of 2021 Shattering Ivy League admissions records…. Headlines like these are frequent as of late following what have been increasingly low admit rates the past few years. This year was tough, and sadly, I do not see the admit rates for the top 10-15, even 20 or so colleges and universities in the US getting any higher. The Common App has made it too easy to apply to 20 schools (I love you Common App, but…it’s true), and too many students make misinformed decisions when developing their application strategy (this is where I come in and try to help). There are lots of other problems with the system, too; it is definitely broken. I do not have a catch-all solution. Less legacy and other preferential admissions policies, and more transparency by colleges and universities could be a start, but this seems unlikely short-term. One thing I do feel strongly about that I think students and parents have control over is their laser focus on the Ivy League and other uber selective schools (schools with admit rates under 20%). It is time to start looking at the many other colleges and universities that offer similar experiences. It is time to get over whatever it is that makes these select few schools so appealing (brand, prestige, etc.) and see them for what they really are: schools that are like many others. This process ends up being demoralizing for many students—but it doesn’t have to be. Students and families can start by being realistic about this process early on. Look at the admit rates and internalize what these numbers mean. 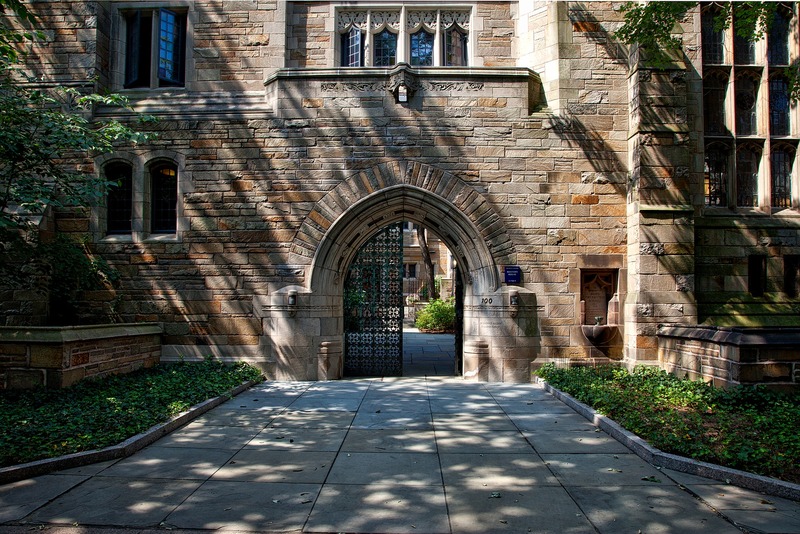 Be honest about your odds of admission to these schools if they are on your initial list. Even with perfect grades and a tight narrative, any school with an admit rate under 20% is very hard to get into. Any school with an admit rate under 10% is nearly impossible to get into. Think deeply about why you want to go to college and what you want from your college experience. Is what you want only available at the top 10, 20, or even 50 schools in the country according to US News? I highly doubt it. If you are stuck on brand, image, and prestige, call yourself out and move on! It matters far more what you do in college and the type of person you become than where you go.